AIDA64 offers you a tool for this task, called System Stability Test. 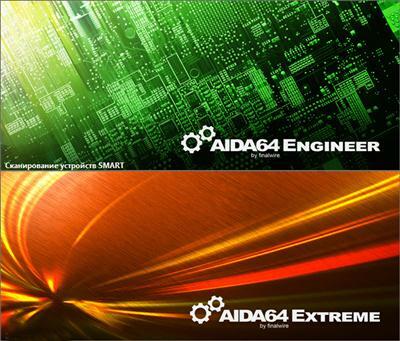 It uses the AIDA64 Benchmark Module, which is heavily optimized for all 32-bit and 64-bit x86 processors. Thanks to this it can put an excessive load on the system, driving all parts of the CPU to the maximum, yielding in very high levels of power usage and heat dissipation. With the System Stability Test you can diagnose the stability and reliability of your PC. You can also verify the cooling performance with realtime updated graphs measuring temperatures, fan speeds and voltage levels. Measurement statistics are available to register the minimum, maximum and average sensor readings while running the stress test. When you build a new computer, overclock or tune one, or when you experience mysterious freezes and system failures, you need to test the system for stability under heavy load to find the weak point or a faulty hardware component.